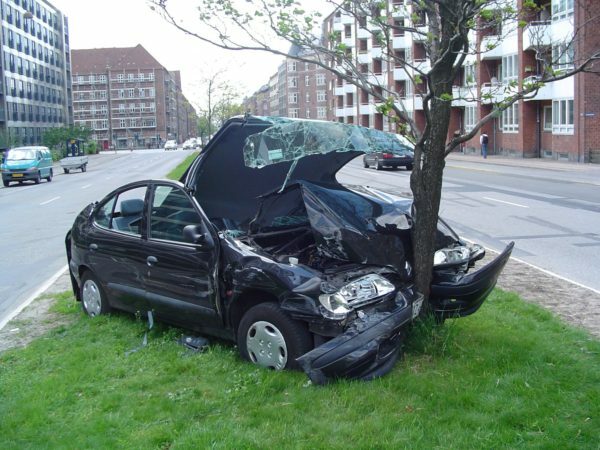 When a driver wraps his car around a tree, the damage is likely rather obvious. Same again for a head-on collision at high speed. There’s not much car left to repair, so the insurance companies will likely pay out on the policy. 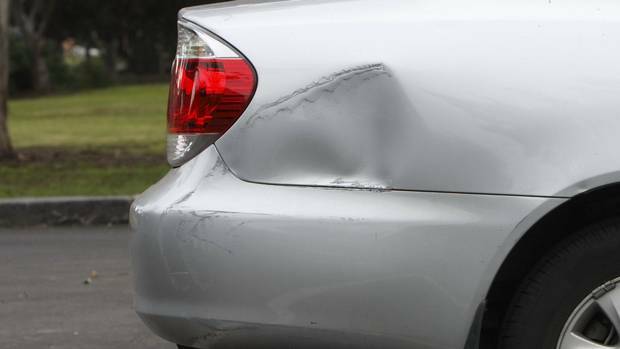 But in today’s app-driven world, minor dents and scratches are now being handled by the policy holder through the use of mobile device apps. Simply snap a picture or video of the damage and upload it to the insurance company. Claims are processed the same day and your money arrives quickly. Folks love this mobile claims processing functionality so much that insurance companies are featuring their time-saving apps in their advertising. Whilst customers love this convenience, so do crooks. It turns out that fraudsters are using photo editing software to create fake photo evidence in support of bogus claims. This type of activity affects all policy holders as losses are spread out across all customers, keeping rates higher than they should be in a fraud-free world. Without naming names (I don’t want to ruin the fraud-catchers’ fun), our software is being employed as both a risk management function (catching fraud), as well as to assist claims processors when folks turn in proprietary CCTV files in support of claims. 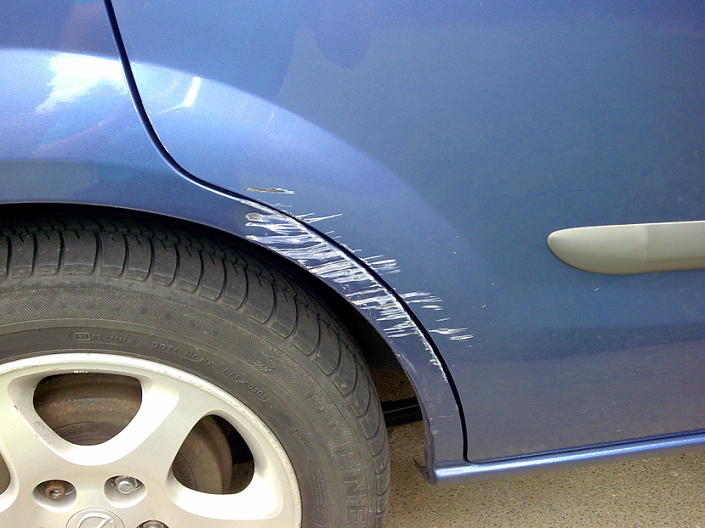 Uploaded via app, how is the claims processor to know if these scratches are actually on the vehicle? Is it real or Photoshopped? It only takes about 5 minutes to doctor up the photo. Prep and paint on two sections of a vehicle can cost up to $2000. It’s one thing if the claim is real. It’s “free money” for fraudsters. Amped Authenticate is a software package for forensic image authentication and tamper detection on digital photos. Amped Authenticate provides a suite of different tools to determine whether an image is an unaltered original, an original generated by a specific device, or the result of a manipulation with a photo editing software and thus may not be accepted as evidence. Current products and processes are focused on one or a relative few scientific tools. Amped Authenticate puts the power of multiple tests, procedures, and reporting in one package to improve the user’s ability to detect tampered images or determine originality. 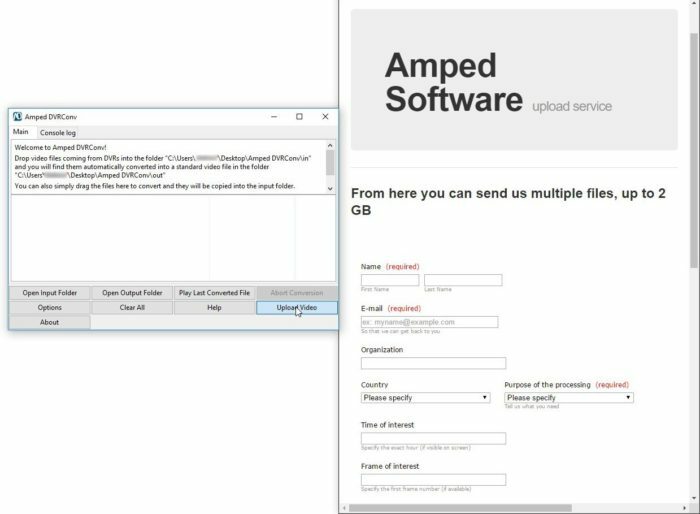 With Amped Authenticate, we don’t just test the file’s container – which may have been changed by the app during upload. We test the context – has anything changed within the image itself. 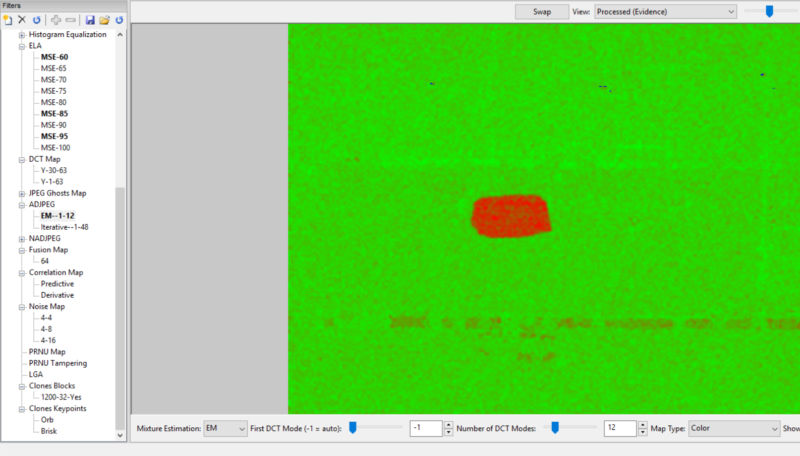 If the claimant states that the image is a camera original, taken and immediately uploaded, then the result of the above test should be a solid green field. The big red blotch is the evidence that something has changed. Having the ability to test images in this way is a huge game-changer for insurance companies. We’re glad to be a part of keeping rates low. Many folks have installed CCTV systems in their homes. Whilst the deterrent effect is debatable, CCTV can be a silent witness in support of an insurance claim. Proprietary files from CCTV systems are being sent to insurance offices to support claims, leaving the insurance company’s staff to figure out how to play these files correctly. Either they skip playing them altogether (and perhaps deny the claim), or they waste time trying to find a player/codec for the files. Either way, it’s not a good situation. Enter Amped DVRConv. With drag-drop ease, insurance company staff can convert these proprietary files into something playable / viewable. This saves time, which saves money. For those files that don’t automatically convert (i.e. stuff that we’ve never seen before), we offer the no-cost option to upload the video to us for processing by our engineering staff. How cool is that?! If you’re working for/with an insurance company and facing these issues (or any company that has these issues), we’d love to talk with you about our leading-edge tools. Contact us today. We’re here to help. This entry was posted in Announcements, Authenticate, Cases, DVRConv on January 24, 2017 by Jim Hoerricks.